Short description: Vivo X9 Plus Android smartphone. 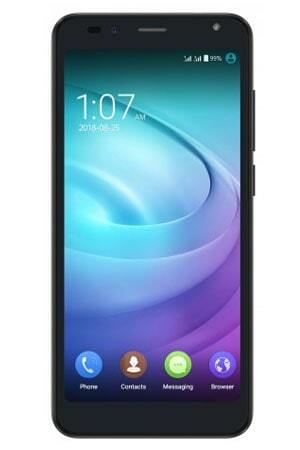 This smartphone expected price in India Rs. 30,999. Features 4G, Super AMOLED display, 16 MP Camera with autofocus, LED flash, 4 GB RAM, Wi-Fi, GPS, Bluetooth, Android Marshmallow. The Vivo X9 Plus comes in White Gold, White.